Fancy starting your New Year with a bang? 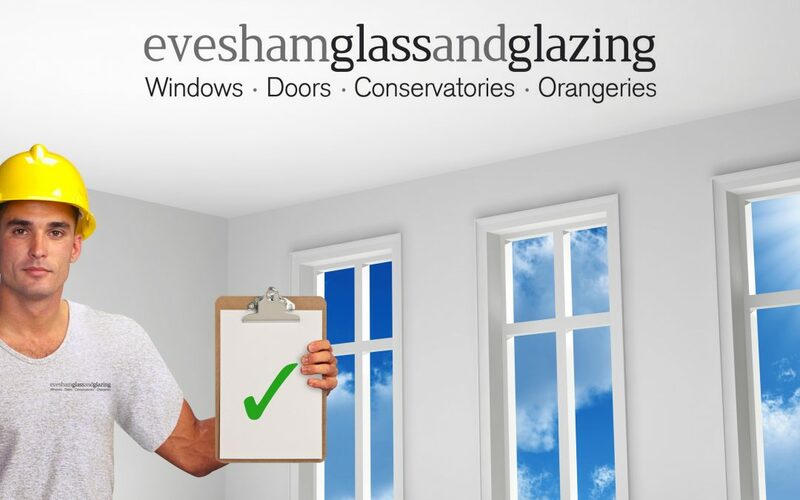 We’re a dynamic home improvement company located in the vale of Evesham. Servicing the local community and the surrounding areas.